Benjamin Miller is a consummate entrepreneur drawing upon degrees in mathematics and systems engineering to advance database marketing in the non-profit industry. 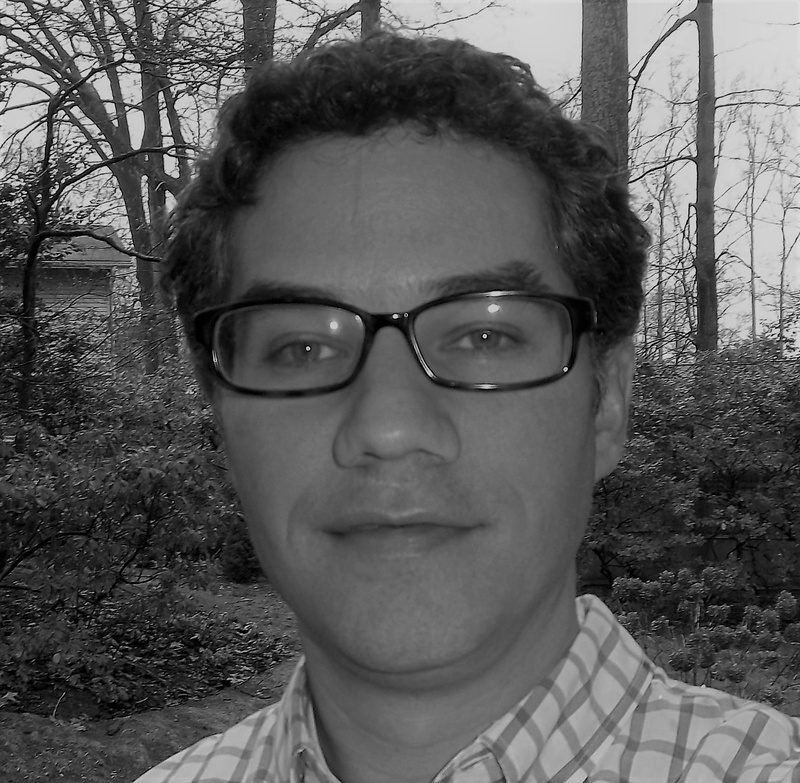 Ben Miller is the Chief Analytic Officer at DonorTrends, and has helped raise hundreds of millions of dollars from millions of donors over his career. Ben also serves on the Research Council for the AFP and is a member of the Steering Committee for the Growth in Giving Initiative. WARNING: 2018’s fundraising totals saw the largest year- over- year decline in the last five years. 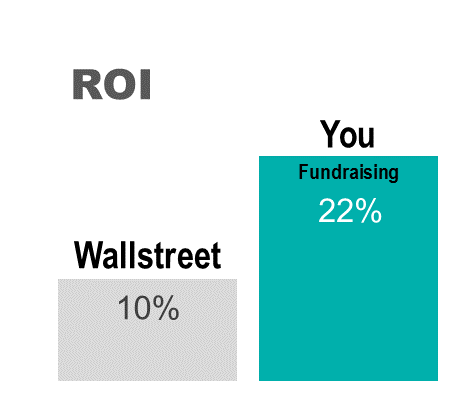 That’s the conclusion of The Fundraising Effectiveness Project and its just-released 4th Quarter Fundraising Report. The results are a concerning. 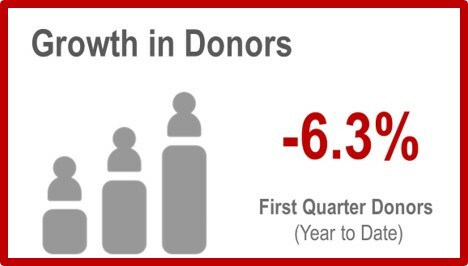 The number of donors declined -4.5% compared to 2017— the largest decline in 5 years. The year is coming to a close and for many direct response campaigns it may seem that there is nothing more that can be done at this point. The audience has been selected, data pulled, creative written, and mail dropped, and all that is left to do is sit and wait. 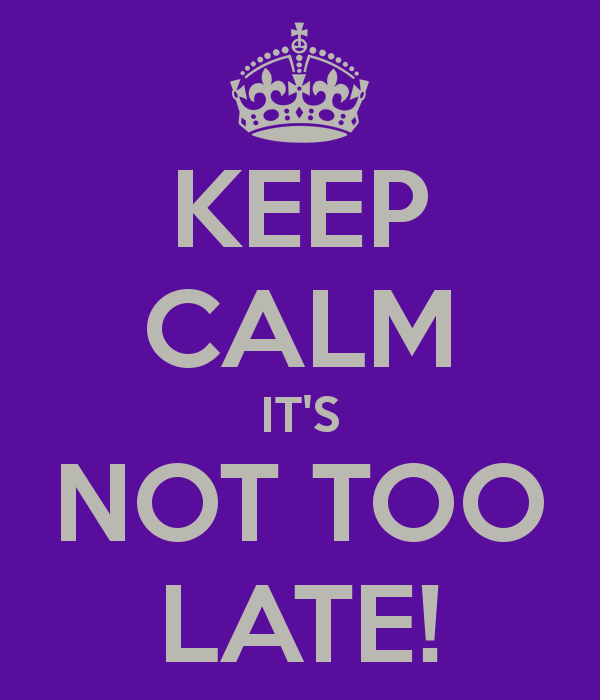 However, it is not too late to make an impact on year end fundraising. There are still plenty of opportunities to reach your donors, e-mail, digital advertising, telephone, or even a face to face meeting. 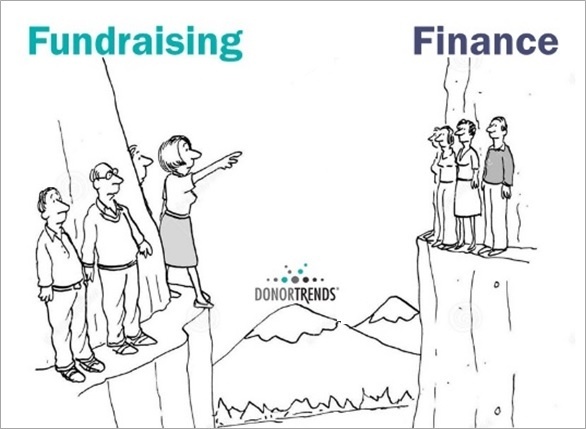 The Quarterly Fundraising Effectiveness Project report was released this week and results are not looking good. Bottom-line, response and revenue are down compared to the same time in 2017. 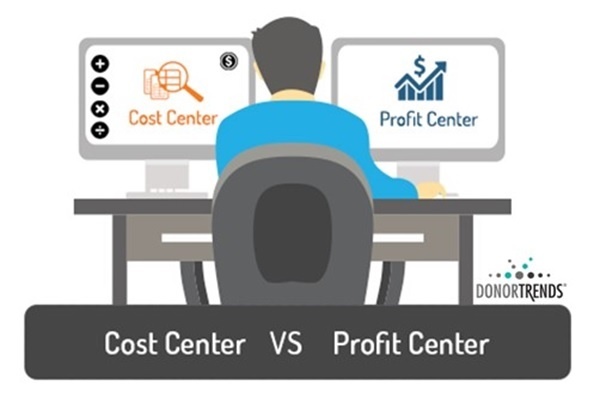 I was looking over a client’s budget recently, and something struck me as I was reviewing their acquisition numbers. It started with a relatively simple question. 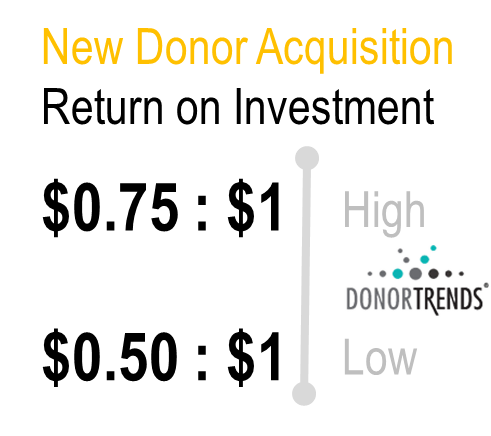 Why are you only budgeting to bring in 8,000 new donors? 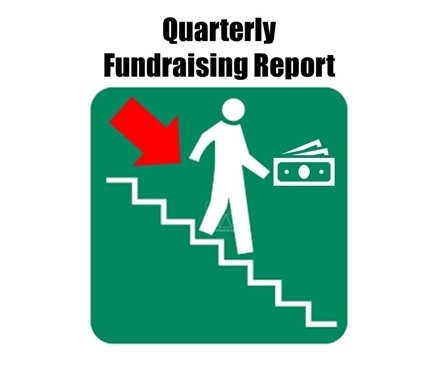 The Quarterly Fundraising Effectiveness Project report was released this week and results aren’t good. 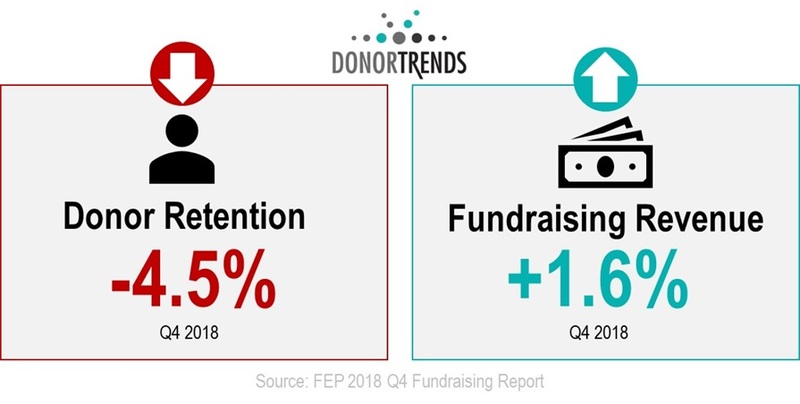 At DonorTrends, we keep a close eye on FEP trends. It is the most important industry benchmark, representing more than 17,000 organizations. These transactions make up the Growth in Giving database [GiG]. This is the biggest database of its kind and provides organizations across the sector benchmarks to gauge their own progress.